With still eight days remaining on its Kickstarter campaign the team behind the Pimax 8K VR headset have already raised over $2.3 million thanks to over 3,685 backers. Unlocking foot stretch goals in the process, providing backers with extra face cushions, upgrades to the head strap customise prescription VR frame and discounts on the wireless transmission module. Watch the embedded video below to learn more about the project that allows users to experience virtual reality with peripheral vision. The Pimax 8K VR headset is available to back via Kickstarter with pledges starting from $449 for earlybird backers, with an alternative 5K virtual reality headset also available from $349, with shipping expected to take place during January 2018. Check out the specifications of the new 8K VR headset when compared to others currently on the market such as the Oculus Rift and HTC Vive. The 8K VR headset is just a starting point for DIY enthusiasts. 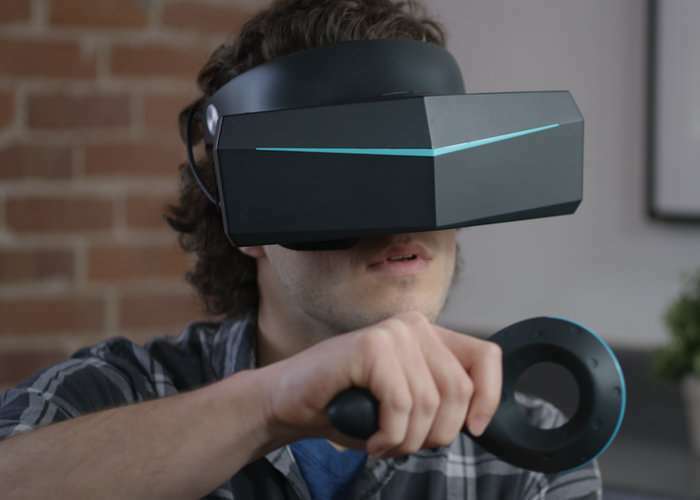 With modular design in mind, we made Pimax 8K an extendable device that not only works with your current accessories, but also allows easy implementation of new technologies. e.g. hand motion, inside-out tracking, wireless, eye tracking, etc. Pimax 8K is a cutting edge virtual reality device designed for VR futurists. Our goal is to create an intuitive VR without the shade of the headset, and sharp enough that you won’t be disturbed by pixels. We doubled FOV to 200 degrees, with an increased resolution to 2 x 3840×2160. Meanwhile, we have eliminated motion sickness, which is often associated with longer exposure to a virtual environment. 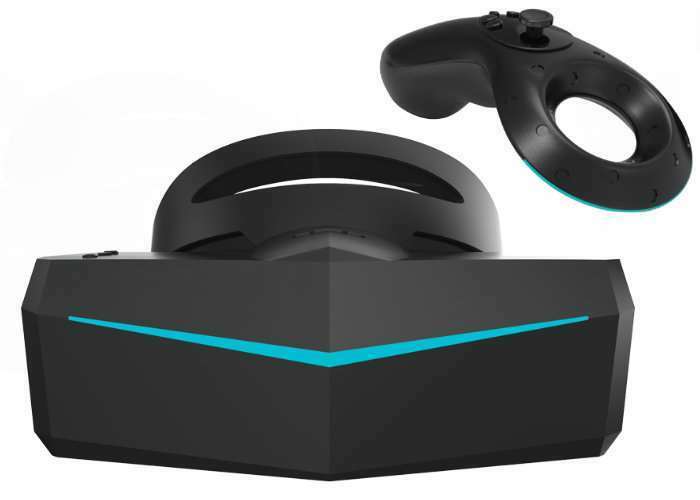 Pimax 8K VR has been built to support the mainstream content currently available in the market, including Steam VR, while offering the largest field-of-view (FOV) of 200° and the highest resolution (2 x 3840×2160) on any VR headset on the market with less than 15ms latency. For more details, specifications and all available pledges jump over to the official Kickstarter campaign page by following the link below.